If you are interested in obtaining any of the materials listed below please follow the instructions under each item. expect, from infancy through adolescence. responsibility for their own health care. To get a complimentary copy of the Family Pocket Guide, contact the Health Resources and Services Administration (HRSA) Information Center at (888) ASK-HRSA or (888)275-4772. Please reference #MCHN022 for the Pocket Guide (English) or #MCHN00187 for the Pocket Guide (Spanish). To get more information about bulk order possibilities contact us. A child's health visit is a key time for families and health care providers to share information and observations about the child's development. This checklist helps families prepare for health visits so that they can develop a good relationship with their child's health care provider. Click here for the PDF version of the Health Care Visit Checklist or Click here for the online version of the Health Care Visit Checklist. For information on how to obtain bulk orders of the Health Care Visit Checklist please contact us. Families make health decisions for their children every day. Ideally, they know the importance of immunizations and regular check-ups. They understand that good health depends on family routines, including healthy meals, physical activity, and discipline. And, families work with health care professionals to build the strong partnerships that are so important in supporting healthy children. This handout contains information and resources for you and your family to foster communication in the family/professional partnership. Click here for the PDF version of Partners for Healthy Children. For information on how to obtain bulk orders of Partners for Healthy Children please contact us. Group discussion game designed to bring Bright Futures concepts to families to bridge the gap between guidelines and practice. The intent of the Talkcards is to encourage families to share parenting ideas and strategies so others will have a range of options to think about when making their own decisions. For information on how to obtain the Family Talk Cards please contact us. A free electronic newsletter for families and professionals about news, information, and activities in the maternal and child health community. To subscribe, send an email to Bev Baker-Ajene. For many families this will be a year to get ready to launch a son or daughter into the next phase of like after high school. Click here for ten points to consider (HTML version). 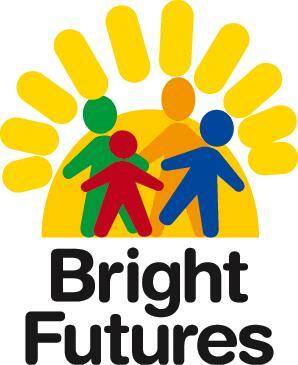 Contact us if you want to be on the Bright Futures for Families mailing list to receive updates on new Bright Futures for Families materials and activities. 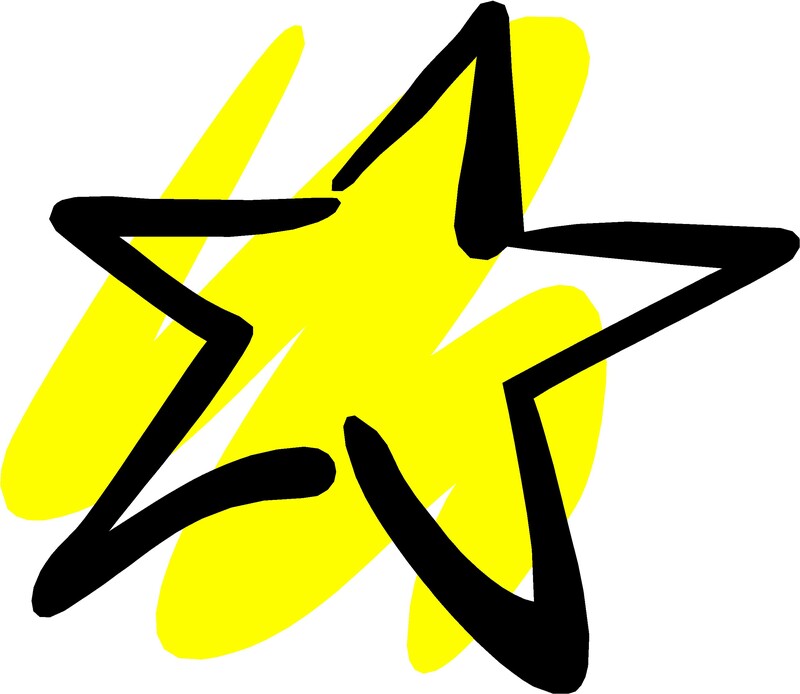 Also please contact us with problems downloading documents from our site, comments or questions on the materials offered, information about your experiences or activities with Bright Futures in your state and with any suggestions and comments on how this site can be more helpful to you and families.